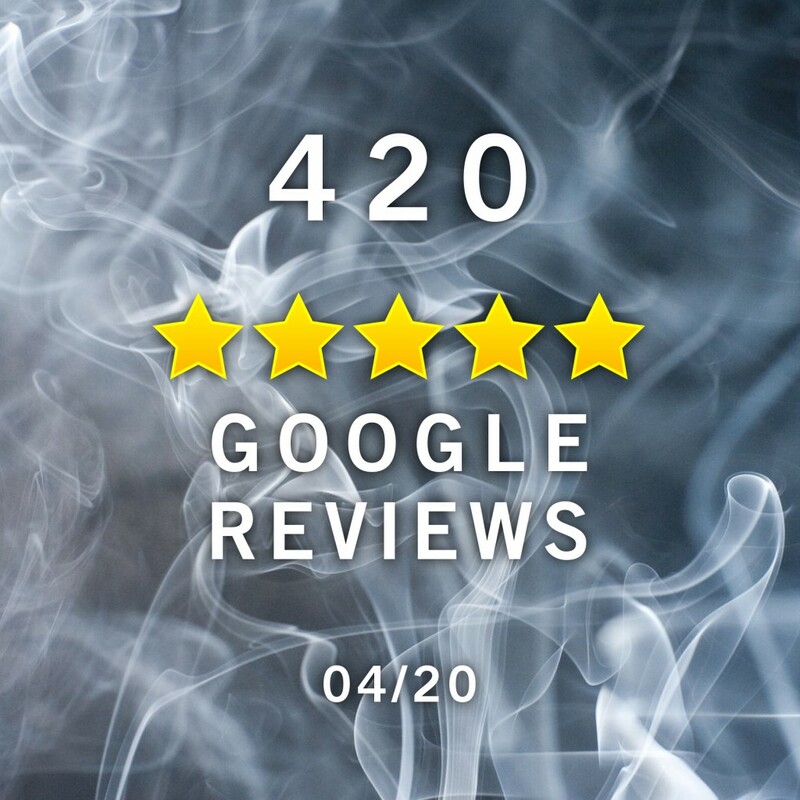 We reached 420 5 Star Google Reviews!! This morning we reached our 420th 5 Star Google Review! Today also happens to be 04/20, You may not realize it, but Friday is a holiday, of sorts. On April 20 – or 4/20 – marijuana advocates around the world gather to celebrate, in a variety of ways, the cannabis plant. Last year, thousands gathered in cities like Vancouver, Toronto & Montreal and across Canada & US to consume marijuana in places where it is legal to do so, as well as places where it isn’t. We work hard and our Google Reviews reflect this with our high level of customer service and quality button products. We value Google Reviews because it is the only review platform where reviews are earned and not bought!